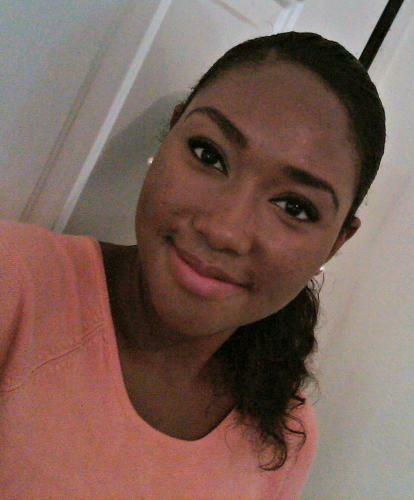 My interests are reading, writing, pinning, gymming and experimenting with ways to become acne free! After all these years.. so close to being pimple freeee!! Twelve days so far.. sorta seeing results! Starting Yasmin today.. fingers crossed!! My bf's friend was going to take a group photo so he said, "Try to look good everyone.. oh wait, there's nothing you could do to look any better"... I was 16 then but remember it as if it was yesterday. Not even safe at home as my mother often calls me "keyboard face"
Clears acne Smooths out skin Dries skin Skin becomes dependent on it, so acne returns when you stop using Expensive Within 2 weeks, this cleanser managed to clear my skin but became hopeless after i stopped using it. 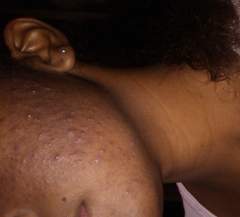 Acne returned even worse than before. I may continue using just for a quick fix while searching for something better. Dries out acne Inexpensive Pleasant scent Dries out skin Makes the skin surrounding your lips become ashy I've been using this product for 3 months now and i must say that it works well; once used religiously.The salicylic acid MUST dry out the acne, as that is its purpose so a moisturizer would definitely be needed. So give it a try, once you don't have sensitive skin. 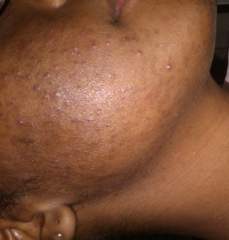 Anyone else suffering with Psoriasis on the face along with Acne? I've tried so many products but can never seem to find one that can ease the flare up and treat Acne. It always dries the plaque to the point where it's really itchy even when i don't apply the product directly on it. Smashbox's Photo FInish More than Primer Blemish Control is pretty good. It's a bit pricey but totally worth it. 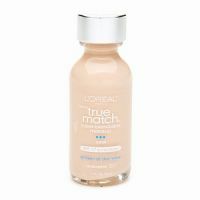 It's the ONLY primer I have tried and loved that will not leave me oily and actually do what it says. Blendable SPF15 Lightweight but still gives great coverage Doesn't last long I wear this at least 3 days a week and saw no difference in my acne. I still love this foundation even though i've got oily skin. Maybe you can try using a setting spray or primer before like i do. Oh and it MUST be used with a powder! Translucent, like e.l.f. 's HD Powder, or the True Match Powder but a shade lighter that the foundation. I've been thinking about doing the same but i've gotten so accustomed to hiding behind makeup that i won't dare leave the house without my mask on. Kudos to you for gaining some self confidence back, only hope I could do the same..